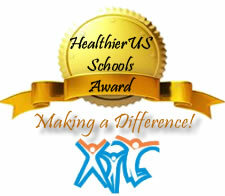 The HealthierUS School Challenge (HUSSC) was established to recognize schools that are creating healthier school environments through their promotion of good nutrition and physical activity. Four levels of superior performance are awarded: Bronze, Silver, Gold, and Gold of Distinction. Schools across US have made big changes to promote and encourage healthy eating and exercise behaviors. Walpole School District led by Nutrition Services Director Maria Hall and her team of talented nutrition professionals have captured the Bronze Medal for the entire Walpole School district! As part of their effort, healthy items are featured on their menus and physical education and activity emphasized. The HealthierUS School Challenge (HUSSC) is a voluntary national certification initiative for schools participating in the National School Lunch Program. It supports First Lady Michelle Obama’s Let’s Move campaign by recognizing schools that are creating healthier school environments through their promotion of good nutrition and physical activity. Sponsored by the USDA Food and Nutrition Service (FNS), the initiative encourages all schools take a leadership role in helping students to make healthier eating and physical activity choices that will last a lifetime. 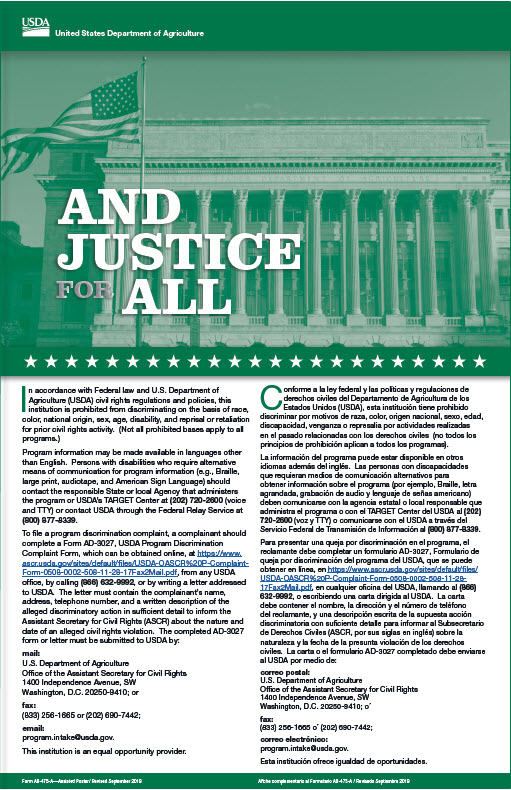 These schools have put in the hard work to make changes to their school nutrition environment in order to (1) improve the quality of the foods served, (2) provide students with nutrition education, and (3) provide students with physical education and opportunities for physical activity.